The iPhone XR is being predicted to be the most popular model out of the three that Apple launched in the previous week. The remaining devices were the iPhone XS and the iPhone XS Max and in comparison to the iPhone XR, these handsets cost quite a pretty penny, starting at $999 for the base storage version and going all the way up to $1,449. According to the latest report, the iPhone XR’s production has been increased and our guess is that its lowered price tag coupled with better internal specifications will result in a higher number of units getting sold. 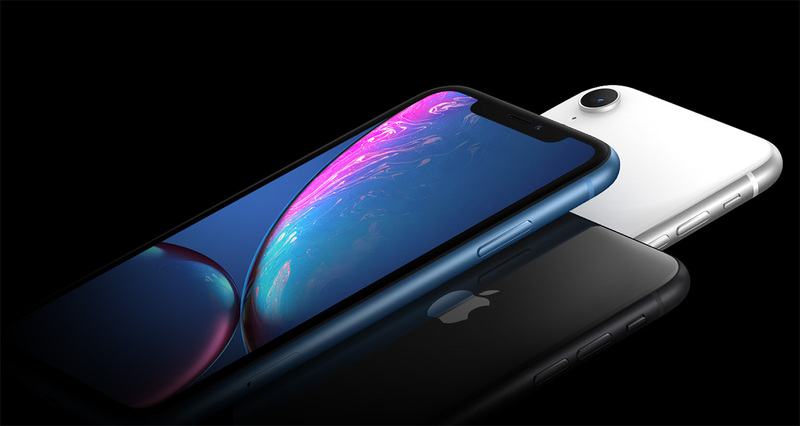 The latest report from DigiTimes claims that Apple’s supply chain partners will increase the iPhone XR production to 20 million units during the month of October. To bring you up to speed, the price of the iPhone XR is $749 for the 64GB storage model that will eventually be sold in the U.S., and it comes with the same A12 Bionic chipset that is made on TSMC’s 7nm FinFET node, along with Qi wireless charging support. It also comes with an edge-to-edge glass design just like the iPhone XS and iPhone XS Max, along with support for Face ID. The only things that the iPhone XR does not come with are 3D Touch, a rear dual-camera and an OLED screen. However, Apple color science has proven that the company’s devices touting IPS LCD panels are able to resonate accurate colors and they also get reasonably bright outdoors. Different analysts have weighed in their thoughts, particularly Ming-Chi Kuo, stating that the 6.1-inch LCD variant is going to be the most popular one out of all three models and for the time being, we are inclined to agree with him. Do you believe that the iPhone XR is going to be the most popular from the 2018 family? Tell us your thoughts down in the comments.